One-of-a-Kind Sleep Center Our office is one of the few in the area that contains an in-house sleep center. America's Best Physicians 2016 Dr. Tanios was selected to the National Consumer Advisory Board's 2016 registry of "America's Best Physicians"
Committed to Excellence We are committed to improving the quality of life of every patient. 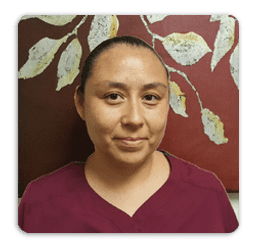 "It has been the best treatment an office has given me"
"...The medical assistants were phenomenal, professional and very smart." "Very pleasant staff. The doctor shows that he really cares. Very patient with questions." "I thought Dr. Beltran was thorough. Nice bedside manner. He's a keeper." "Dr. Sehgal was very attentive and listened to my concerns." "Dr. Tanios is simply the best." "I like him and hope to have him as my regular treating physician forever n'ever!" Welcome to the Southern California Pulmonologists and Intensivists Network, specializing in the care and treatment of pulmonary disease and sleep disorders. The network was founded by Maged A. Tanios, MD, MPH to better serve the residents of Long Beach, California and the surrounding Los Angeles area. At Southern California Pulmonologists and Intensivists, our highly skilled and professional staff help patients diagnose and treat many different breathing and sleep disorders, including asthma, COPD, emphysema, allergies, sleep apnea, and insomnia. At Southern California Pulmonologists and Intensivists, we are committed to the highest quality of care for our patients. Our Sleep Center in Long Beach, CA offers a comfortable environment for our sleep technologists to diagnose and treat sleep disorders. Our staff keeps up to date with the advances in sleep medicine and comply with the AASM Standards for Accreditation, the highest standard for patient care in the sleep medicine field. The practice's board certified network of physicians provide unparalleled care and treatment to the residents of Long Beach and surrounding areas. We are a group of pulmonologists who are committed to excellence! We practice academic evidence-based medicine and stay up to date in continuing medical education. We take pride in explaining things to patients in a way they can understand. We firmly believe in individualized care and providing our patients with the Highest Quality Healthcare available. Southern California Pulmonologists and Intensivists Network accepts all major forms of insurance. Please call our office if you do not see your insurance listed here. "I was very pleased with the schedule. 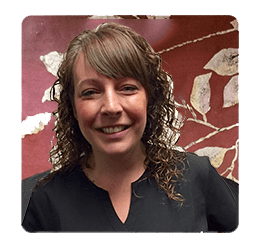 The day I had the consultation the medical assistants were phenomenal, professional and very smart." 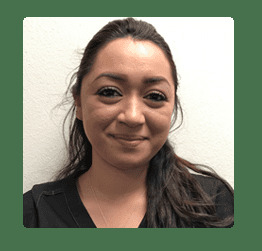 "I was extremely pleased with this office...when i got to my appointment I was received with smiles... My appointment went smoothly.. Would highly recommend this office"
"Did a great job listening to my concerns and even called my primary pulmonologist to touch base with him. I would recommend this doctor to others." "I was referred by a friend who received nothing but professionalism and excellent care and I found the same care." "Didn't feel rushed and he spent ample time with us. He answered all of our questions." "Thank you for taking the time to review and explain all test results. Understanding this information helps me manage my health and well-being."